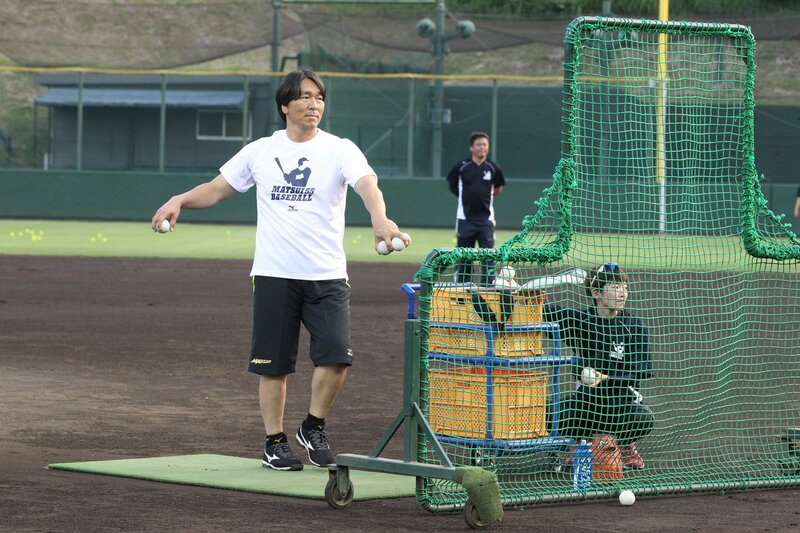 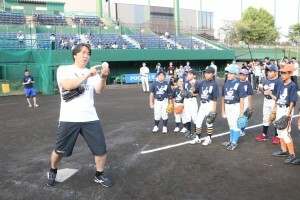 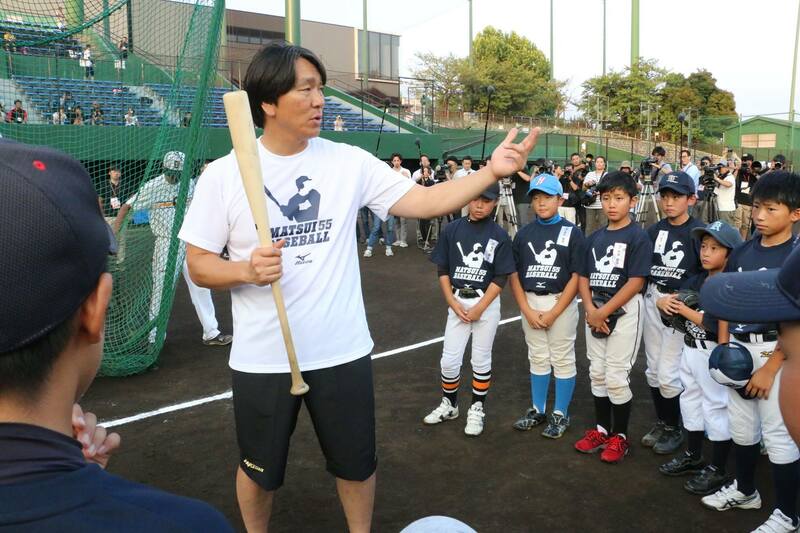 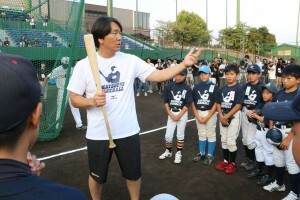 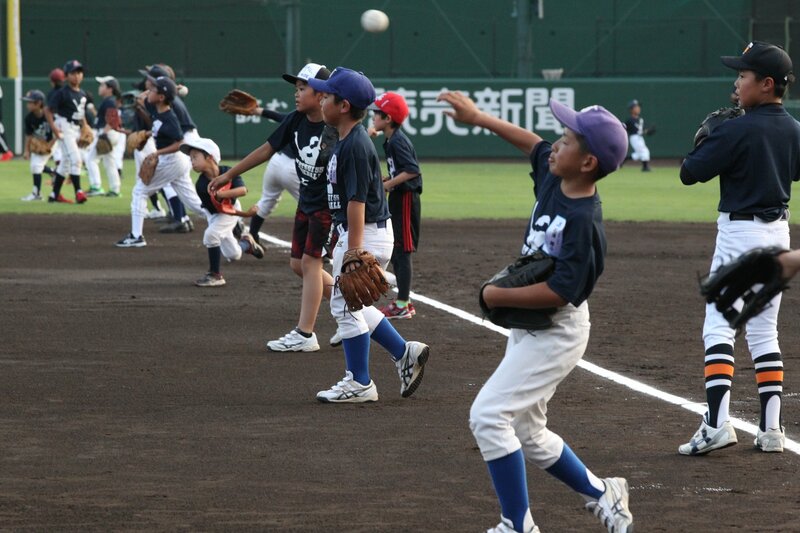 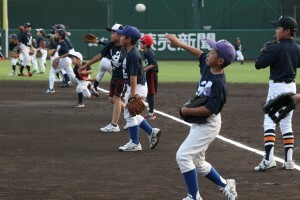 Baseball Clinic（7/14/18@Kanagawa, Japan） | Event | NPO Matsui 55 Baseball Foundation, Inc.
Matsui 55 Baseball Foundation hosted a baseball clinic at Yomiuri Giants Stadium in Kanawaga, Japan, on Saturday July 14th, 2018. 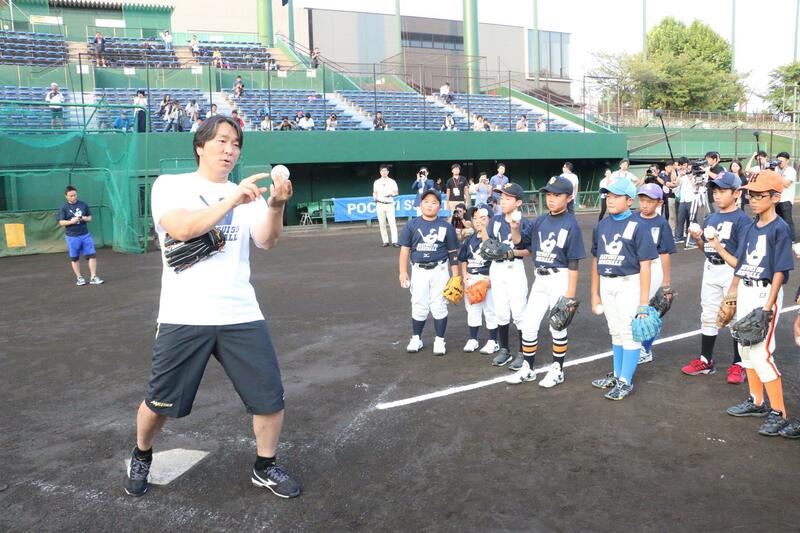 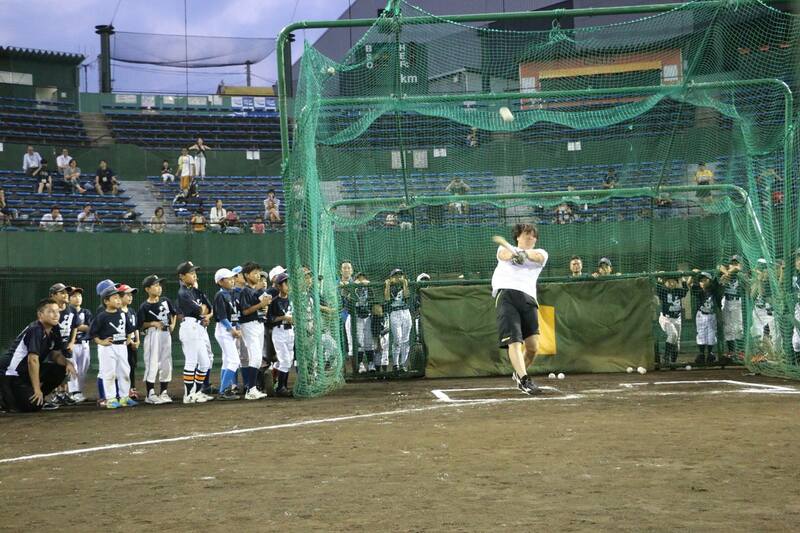 This was our fifth baseball clinic in Japan since 2015. 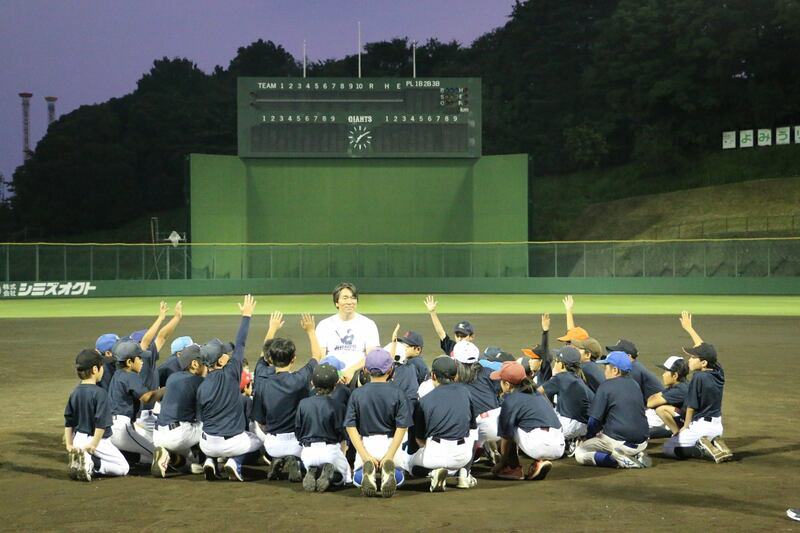 We appreciate the participants from all over Japan!